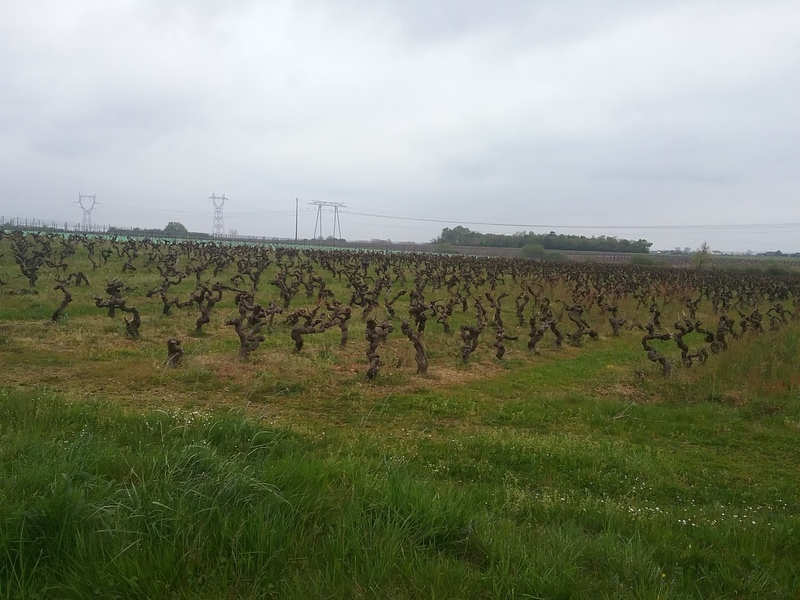 I’m here in France and only just realised that it’s Anzac Day tomorrow. It’s a day to honour those who fought in wars for Australia and New Zealand. 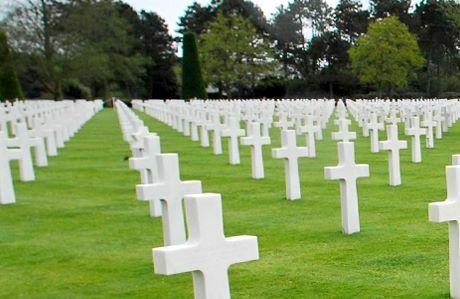 I always have misgivings about the day and I’m never sure if we are really remembering those who fought and many who died in the extensive battles my country has been party to or if it’s a celebration of war itself. Every Anzac day is different, this time last year I was in Tasmania, driving to Triabunna to take the ferry to Maria Island when a mist rolled in. I was forced to turn back and stopped at a church graveyard where I remembered my father Alan, who had fought in the Pacific and whose birthday was the day after Anzac day. 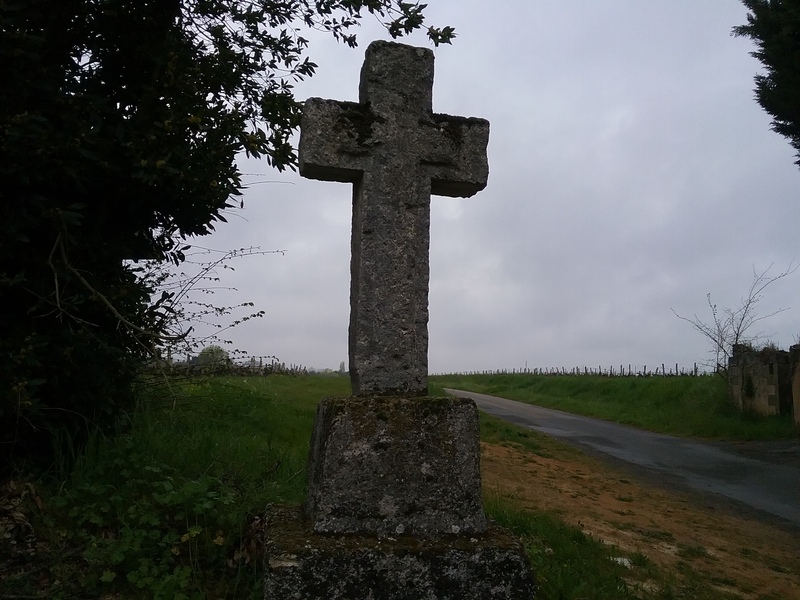 I’d become vaguely aware of a feeling of sadness at the death and suffering of so many French people during both world wars as I cycled past a stone cross at the corner of Rue de la Croix Blanche on my way to a village, but it wasn’t until I meditated later in the day that I realised that the sadness had a more personal flavour. I thought also of both my grandfathers who had fought in Flanders and only one had returned. Anzac day has a numinous quality, an overwhelming sadness that so many lives have been lost in so many wars and still we are powerless to achieve real peace in the world. I feel especially sad when I think that Australia prides itself on a tough stance on refugees, yet cannot see how our participation in wars like those of Iraq and Afghanistan has helped to contribute to the creation of so many asylum seekers and refugees, desperate to find a peaceful life.